Want to Spread an Idea Fast? Describe it with Software. The music for this video comes from Kora’s sunrise set at Maxa Xaman, Burning Man 2018. To make this HD time lapse, I recorded the video on a Wyze cam, which I physically removed the internal hardware microphone from. 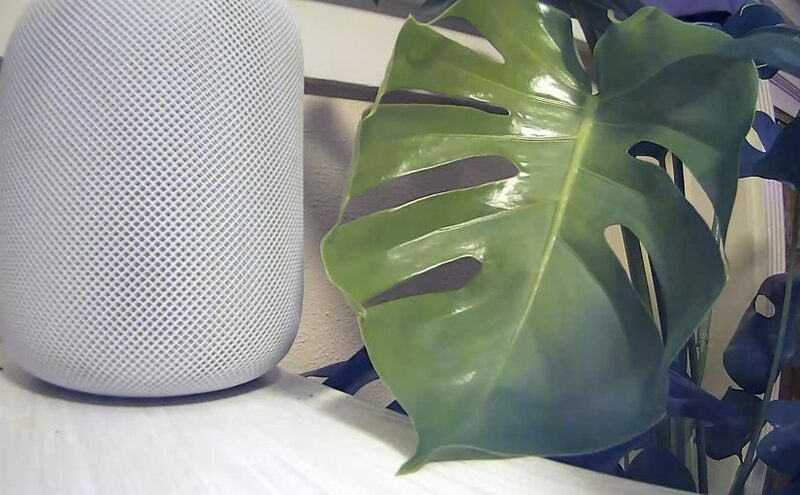 This cheap cam has a handy auto night mode which shows how much leaf development is happening at night. I chose not to use wyzecam’s own timelapse behavior because I wanted to build it from the raw HD video myself and get the best time compression possible. The data was stored on a 32GB microSDHC UHS-I memory card. I read the card using this handy pink card reader. Wyzecam stores many mp4 files per hour in individual folders per day. I used MP4tools to perform the joins which took the most time. Some of the mp4 files created by the wyzecam were corrupted. I didn’t bother to try to repair them, but this resulted in some of the jumpiness at times as they were not compiled in to the day-long clips.